If there's any creature that knows how to deal with ice and cold, it's the Wampa from The Empire Strikes Back. But when it comes to dealing with Jedis, it's no match for a lightsaber. 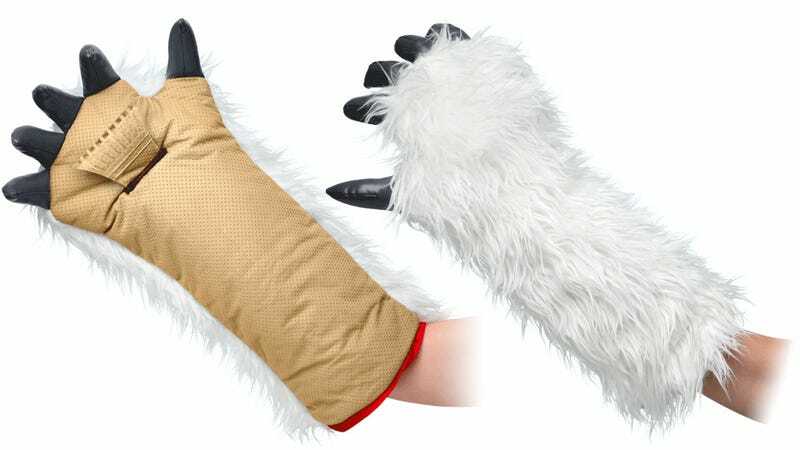 So now that he doesn't have much use for his right arm after Luke lopped it off, you can use the Wampa's lost appendage as a cozy ice scraper.